Karin's Korner was originally founded by Karin Downes, who has been in the beauty industry since 1981. The American Institute of Permanent Beauty & Rejuvenation was founded in 2018. Karin is a Board Certified Fellow of the American Academy of Micro-Pigmentation. She is an American Institute of Intradermal Cosmetics Certified Trainer and Master. She is a Registered Electrologist and Certified Laser Technician and also Para-medically Certified. Karin was one of the very first Laser Technicians working with the doctors who invented laser hair removal in the early 80’s. She has been in the permanent makeup business since 1998. Karin specializes in performing procedures such as permanent lip liner/color, shaded and hair stroked eyebrows and eyeliner for a natural look. She performs 3D areola restoration, and scar camouflage as well as scalp camouflage. 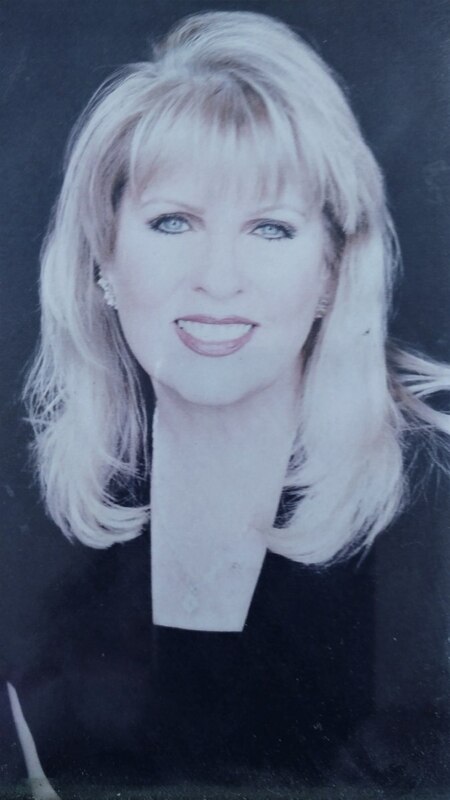 Karin received her education from the American Institute of Permanent Color Technology, the International institute of Permanent Cosmetics, the Beau Institute of Permanent and Corrective Cosmetics, the Guastella Institute and the American Institute of Intradermal Cosmetics, and Micro-pigment Implantation Technologies. She also furthered her training by receiving her Masters and Instructor’s Certification from the American Institute of Intradermal Cosmetics, in Arlington, Texas to keep up-to-date with intradermal concepts. Karin has referrals from the area top Plastic surgeons, Dermatologists and Hair Transplant specialists. She also performs Microdermabrasion, Eyelash perms and tints, and waxing. All client’s needs are met individually and customized for their unique beauty. The Masters Certification Program proves that I can demonstrate experience as a permanent cosmetics technician. This hands-on certification and industry-recognized credential which certifies that I am an aesthetic and technical leader in the field of permanent cosmetics. With the AIIC and the American Institute of Permanent Color Technology. From the National Laser Institute.